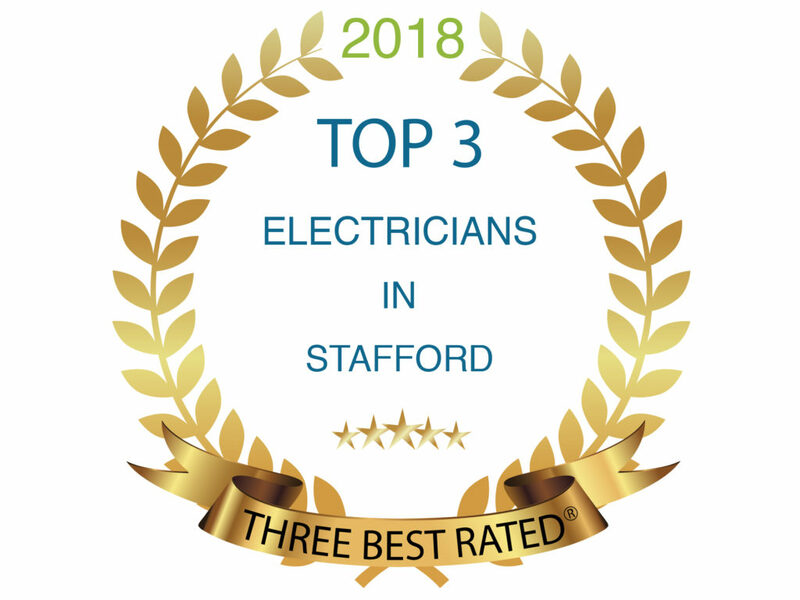 Day and Knight Ltd are pleased to announce that they have been selected as one of the top three electricians in Stafford. If like us you have never heard of ThreeBest Rated they are worth taking a look at if you are looking for a service in your local area. They research each company in your area and work out the best three from each category. From web designers, photographers to builders, plumbers and electricians. If you have electrical jobs that need quoting, no matter how big or small, give Dave a call on 07711869859 to book your free, no obligation quote. This entry was posted in Articles and tagged best electrician near me, commercial, Day and Knight, day and knight electrician, domestic, electrician, electrician stafford, reliable electrician, reliable electrician Stafford, reviews, three best rated, Which? trusted trader.